Stuart Garden Architecture has long been established as a leader in the field of design and manufacture. 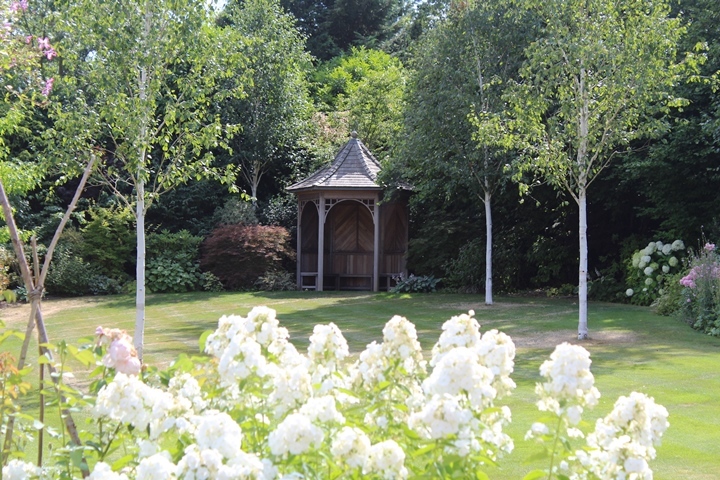 Producing a wide range of premium hardwood trelliswork, landscape structures and bespoke garden features, including benches, pergolas, gazebos, and more. We pride ourselves on the products we create and the quality of our services. 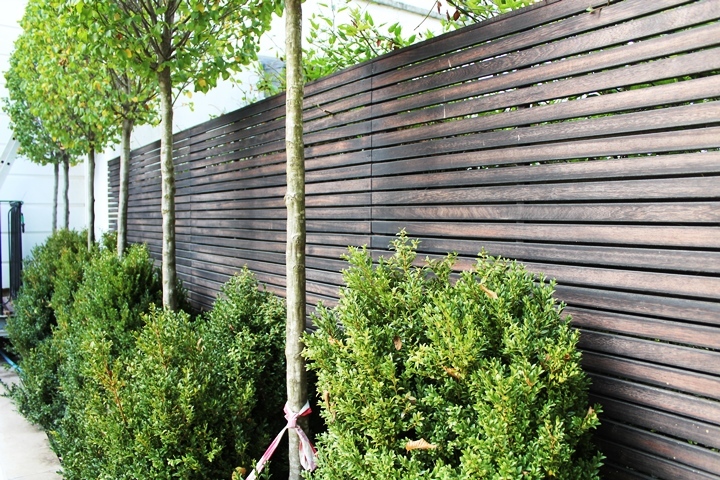 With over 20 years experience we continue to offer a blend of classic and contemporary designs for outdoor spaces and apply our innate understanding of timber in the manufacturing process to achieve the desired scheme.